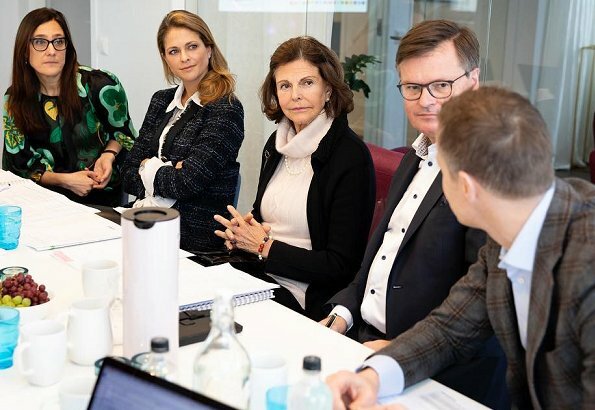 On February 7, Queen Silvia and Princess Madeleine of Sweden attended the meeting of Executive Committee of The World Childhood Foundation at WCF's head office in Vasastan. 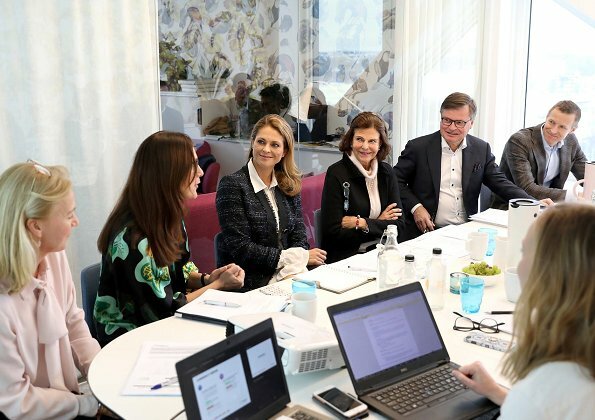 This year, The World Childhood Foundation celebrates its 20th establishment anniversary. 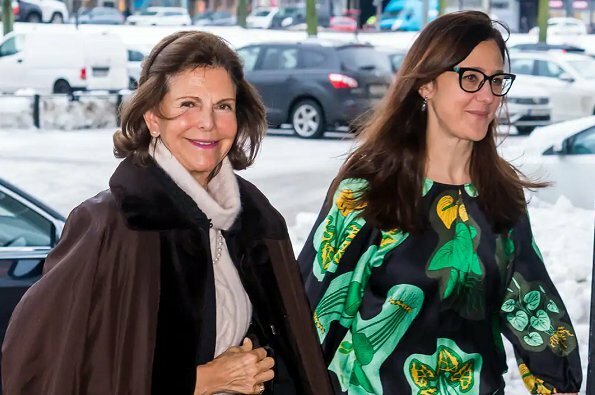 The World Childhood Foundation was established in 1999 by Queen Silvia. 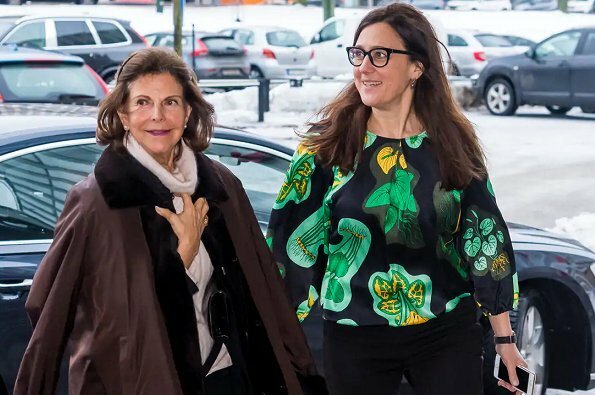 On February 7 which is the beginning of the jubilee year, a fundraising dinner will be held at Tyrol Gröna Lund, attended by Queen Silvia and Princess Madeleine. 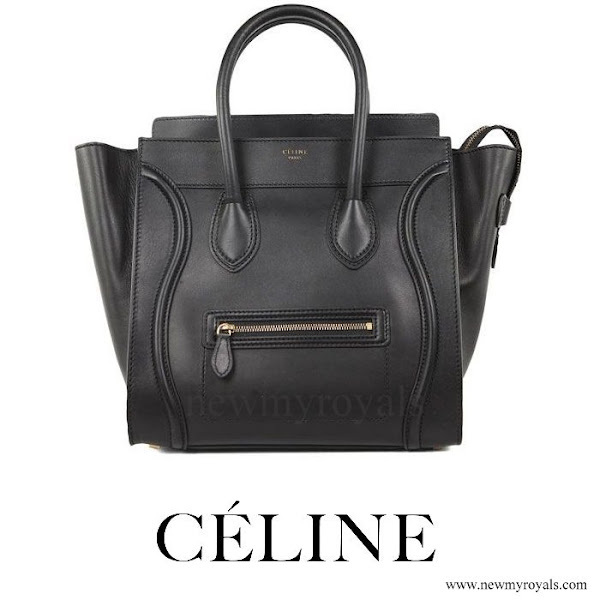 Madeleine has most beautiful hair -- so thick and glossy. Same with Silvia.